Continuing our series of reviews of Made in New Jersey hot sauces, which will lead to the #HotNJ awards. 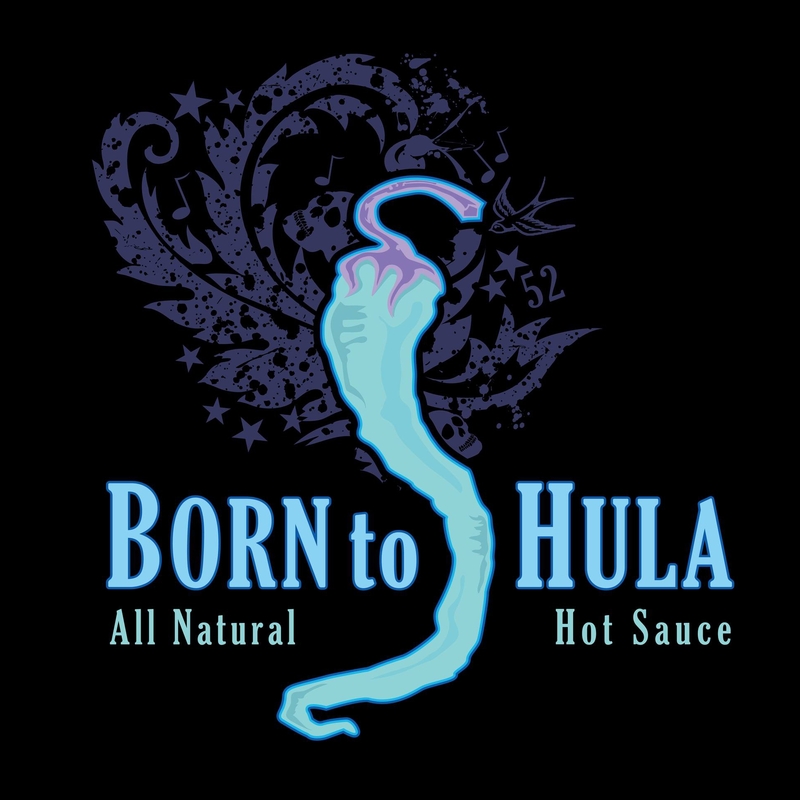 This time we focus in Highlands-based Born To Hula and we review the Habanero Guajillo, Cayenne and Ghost of Ancho sauces. Habanero Guajillo: A combination of the two peppers in its name, it has a pleasant medium heat, and it’s very flavored, I really loved this one! As BTH says, it gives you a “Taste of Mexico”, and we recommend it with any Mexican food. Cayenne: It’s very light sauce, easy to eat, barely spicy. Has a sweet Louisiana-style flavor, great for a BBQ. This was my wife’s favorite. The bottle says it was a 2013 Fiery Food Challenge Winner. Ghost of Ancho: Its main ingredient is the “ghost” pepper, or Bhut Jolokia, but also contains ancho (to sweeten it a bit) and habanero. It’s the hottest sauce from our Born to Hula batch. But while very spicy, it’s not an overwhelming heat, you can still feel the flavor both of the sauce, and of the food. It’s a very tasty smoky heat and this bottle was a 2014 Golden Chile Winner. Bhut Jolokia held the Guiness World Record from 2007 until 2012 when it was replaced by the Trinidad Scorpion. At just over 1,000,000 Scoville units, it’s 900 times hotter than Tabasco, and India law enforcement uses it as pepper gas or spray for crowd control. Next, we asked Ed how did BTH come to life. Born To Hula is based on the Jersey Shore, in Highlands. Their sauces can be found in a variety of local stores and eateries, including Dearborn Market in Holmdel, Sickles Market in Little Silver, Dean’s Natural Food Market in Ocean, Bay Ave Bakery, Chubby Pickle and Lusty Lobster in Highlands, Spice It Up in Beach Haven, Wemrock Orchards in Freehold, several Whole Foods stores and much more!